A quick tip to add extra spice to your mince pies … or give your morning coffee a Starbucks (other coffee chains are available!) makeover …. 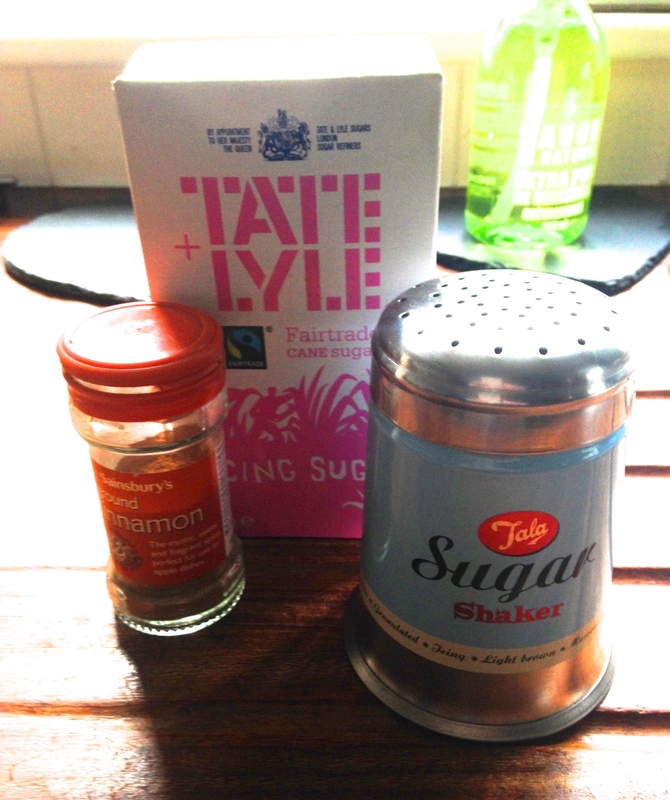 Add one or two teaspoons of cinnamon to your icing sugar shaker and get sprinkling. Also works to dust apple pies, strudels and hot chocolate.